Tutoring Request Form |Complete this form & submit it to the ASC to sign-up for tutoring. Test Dissection | Helpful tool for reviewing test outcomes and identifying areas for improvement. Concept Chart | Active learning tool. Quizlet | Online note card database and app. Khan Academy | Practice exercises, instructional videos, and personalized learning dashboard. 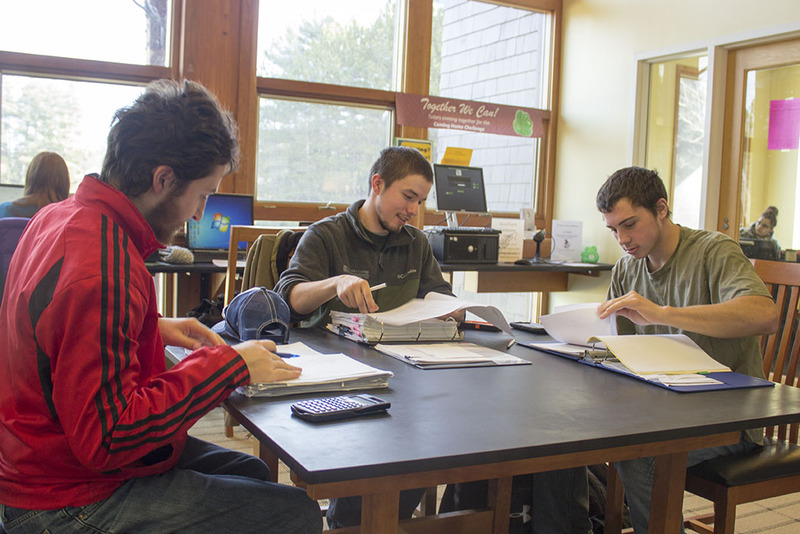 Individual or small group tutoring is available free of charge for most classes taught at Paul Smith’s College. Most tutoring takes place in the Center for Academic and Career Success, upstairs in the Joan Weill Adirondack Library. Tutors are trained to help you learn and improve your understanding of course material and can teach you new study techniques or problem-solving strategies that helped them succeed in the same course. Complete a Tutor Request Form, available online or in the Center for Academic & Career Success. Meet with Tutor Coordinator in Library 208 A. You will receive a weekly tutoring schedule during the appointment or one will be e-mailed to you soon afterwards. Tutors are expected to have a 3.0 or higher GPA as well as an A in the course they are tutoring. Recommendations from two faculty members are also required. Tutors receive training according to nationally recognized standards. We provide training on general tutoring strategies and for specific subject areas. If you are interested in becoming a peer tutor, study group or Supplemental Instruction leader visit our Leadership page or see Courtney Bringley in Library 205 or Tracy Elliott in Library 208 A.